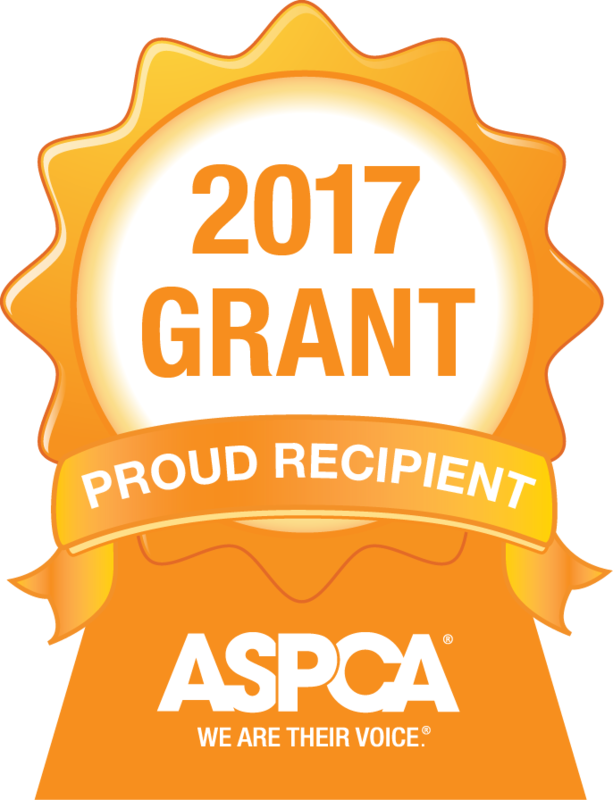 On behalf of our Director, Lori Yonts, and the entire Sunkissed Acres organization, we are so pleased to share that Sunkissed Acres Equine Rescue and Retirement, Inc. has been awarded a generous grant from the American Society for the Prevention of Cruelty to Animals, Inc. (ASPCA). Our work with animals extends beyond the rescue walls, and into the community. Horse owners who find themselves facing uncertain financial means due to job loss, injury, illness or other difficult life change often have to make sacrifices when it comes to the care of their horses. We believe that the best opportunity to help a horse is before it needs rescue, so we reach out to owners in need and help them with hay they may need to get through the rough times, and keep their horses well until their situation improves. If it doesn't, a vital lifeline has been established between the owner and the rescue, giving the horses a much better chance for a positive outcome. As we come into winter pasture will no longer be an option for horses in our area, and the switch to hay will become necessary. Our organization actively fundraises to secure the funds needed to provide for our rescue residents and horses that will come to us during the year, but it leaves little left over for our community outreach. Now, thanks to the generosity of the ASPCA, we can rest a little easier knowing that we are ready and able should help be required.